Upon our return from a recent trip, we ran out to the coop to fetch what was supposed to be a large pile of eggs due to being gone several days. 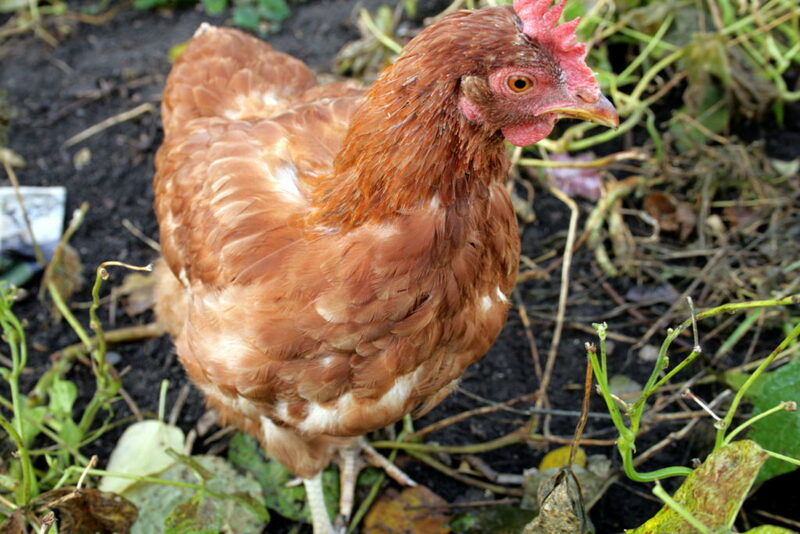 Usually, a young hen will lay roughly two eggs every three days. The small pile that was there confirmed a slight suspicion I had been having that production was down. 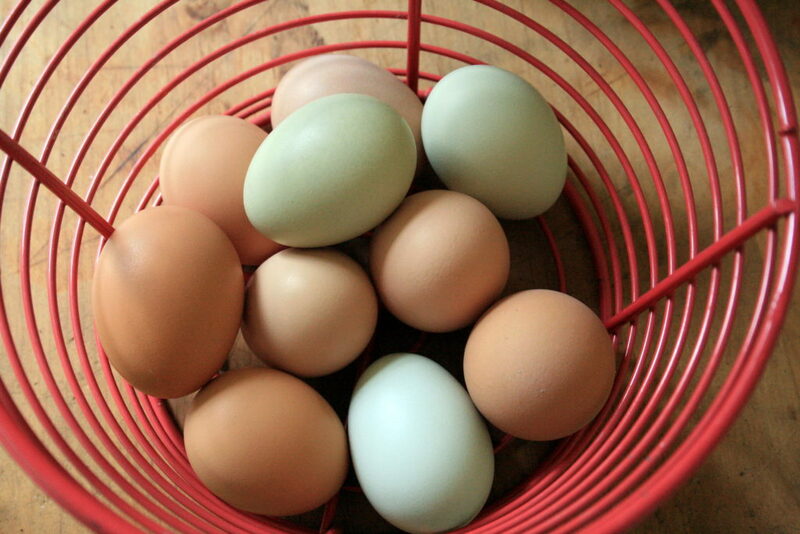 Well, this past week production has continued to plummet and we are at about 0-1 eggs a day for a flock of 8 hens! Our previous flock was a rock-star egg producing team. In the dead of MN winter, they didn’t veer far from summer’s egg-producing bounty, even without artificially lengthening the day! So, this no-eggs predicament is unchartered territory for us flock keepers. 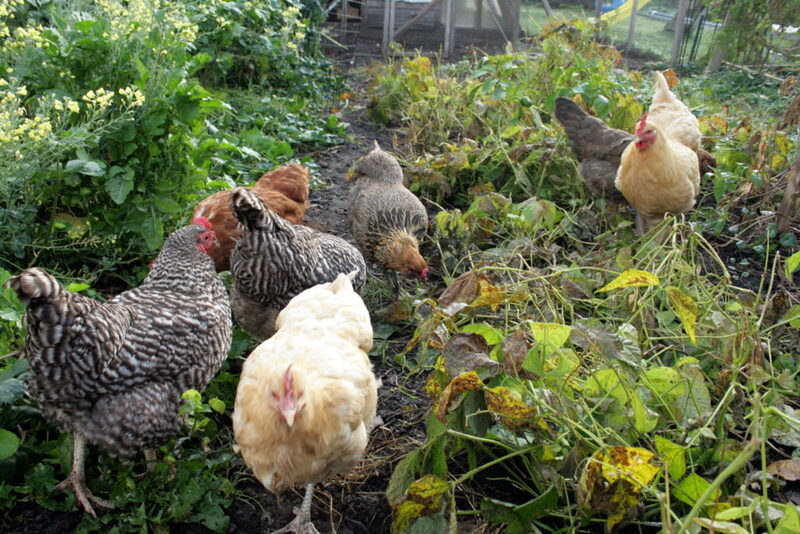 I did what every brilliant modern problem-solver does – a quick google search for “hens stopped laying.” Soon, I breezed through a list of culprits, and quickly realized that our flock has been experiencing the majority of the causes! Broodiness (trying to hatch their eggs) – major check. Sorry lady, no rooster here! 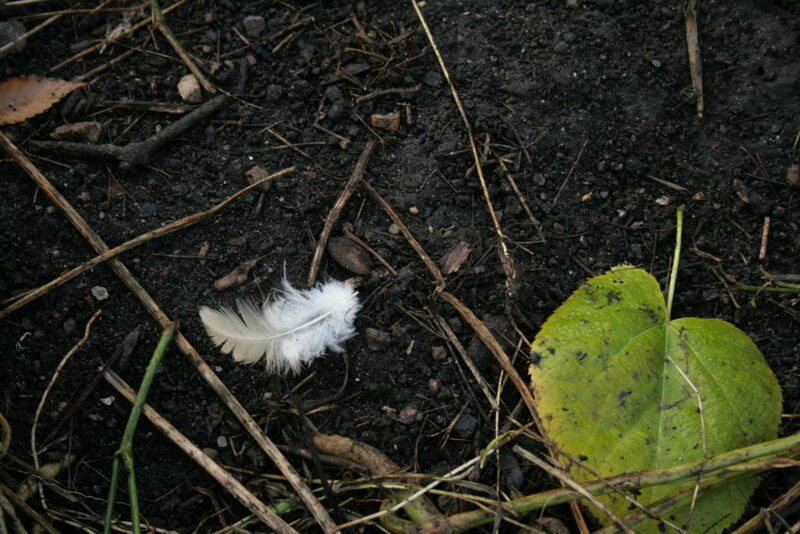 Molt (sheds old feathers and grows new ones) – check, just saw the first evidence of this today. What’s worse, I continued to read that it is common for hens to molt in Fall due to declining day length and that it is common for all of them to molt together! Of course, they cannot lay eggs and molt at the same time, so I guess I don’t have much hope for the near future of our egg collecting. It can take up to two months to shed the old feathers and grow new. We’ll be trying to support them in their nutrient-demanding situation with some extra protein, likely in the form of yogurt or whey from cheesemaking (they love both). Quite ironically, we are currently participating in the Whole30 food challenge which removes the ability to eat legumes and we are heavily relying on eggs to get us one meal each day this month. I guess I’ll be buying many cartons of eggs as if I wasn’t feeding a flock of eight hens back home! It sure is a wallet buster to be feeding organic feed and getting nothing in return. At least they are all free ranging in the garden now and giving me some quality poo! 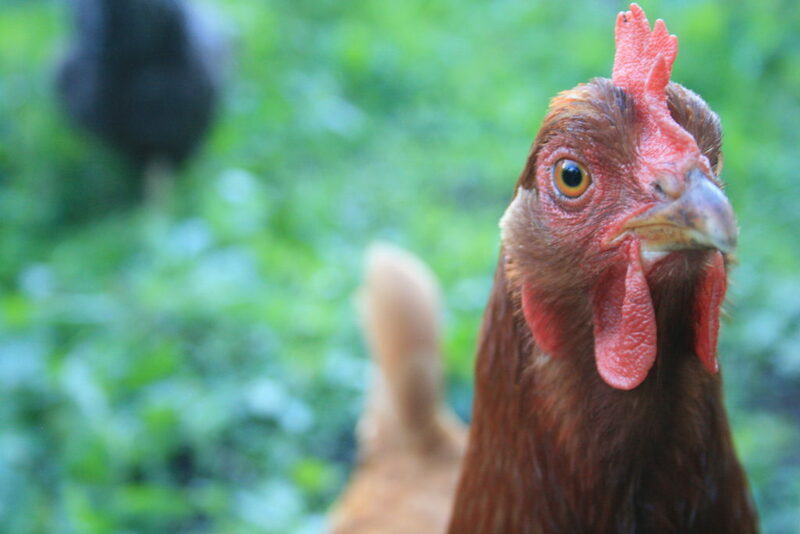 Sorry to hear about your egg situation. Please let us know how the whole30 turns out. I go back and forth on deciding to try.